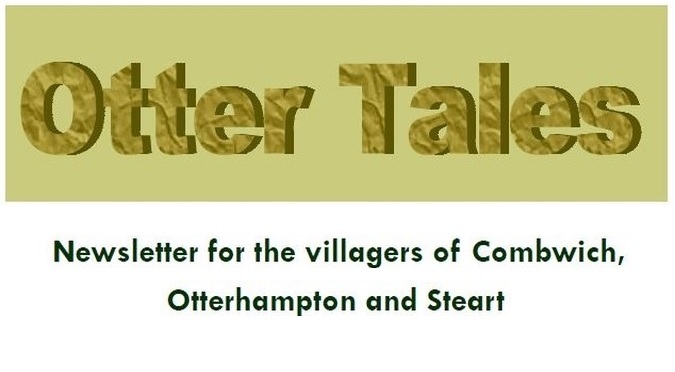 Come and enjoy an evening of fun and laughter with singer Yvette Staelens at Otterhampton Village Hall on Friday 15th March at 7.30pm. It is a fund raising evening with all proceeds going to Cancer Research UK. Tickets cost £10 and include supper, they may be bought from either the Combwich Village Shop, Helen Jowett on 652322 or Lesley Burge on 652061. Last year £1,245.00 was raised. Can we do better this time?